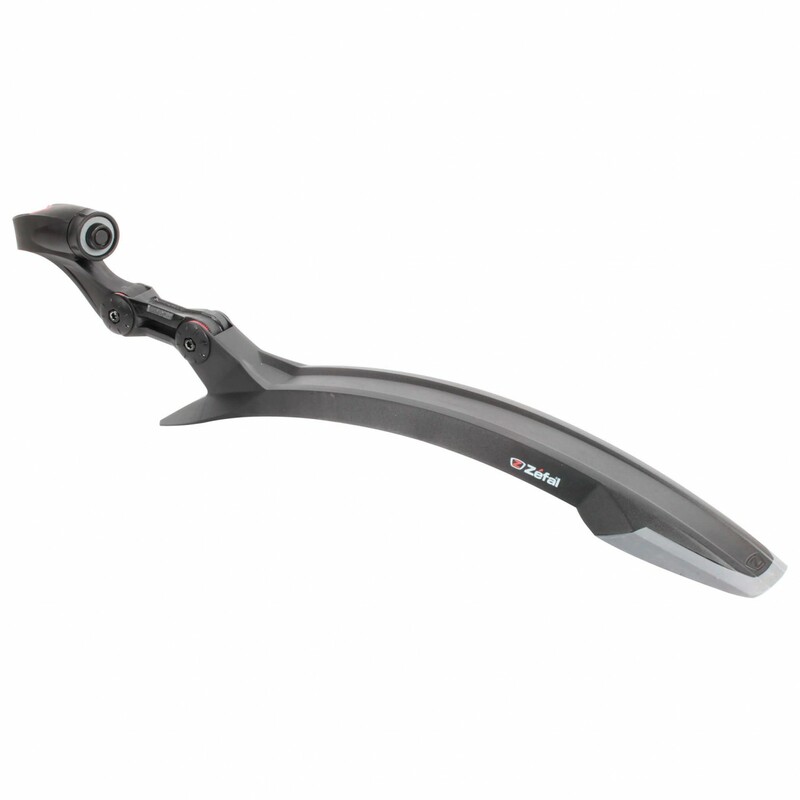 The Deflector RM 60+ Mudguard is designed especially for the rear wheel. It is attached to the seat tube using a universal quick-clamping system. This special system means it can be mounted without the need for any tools. 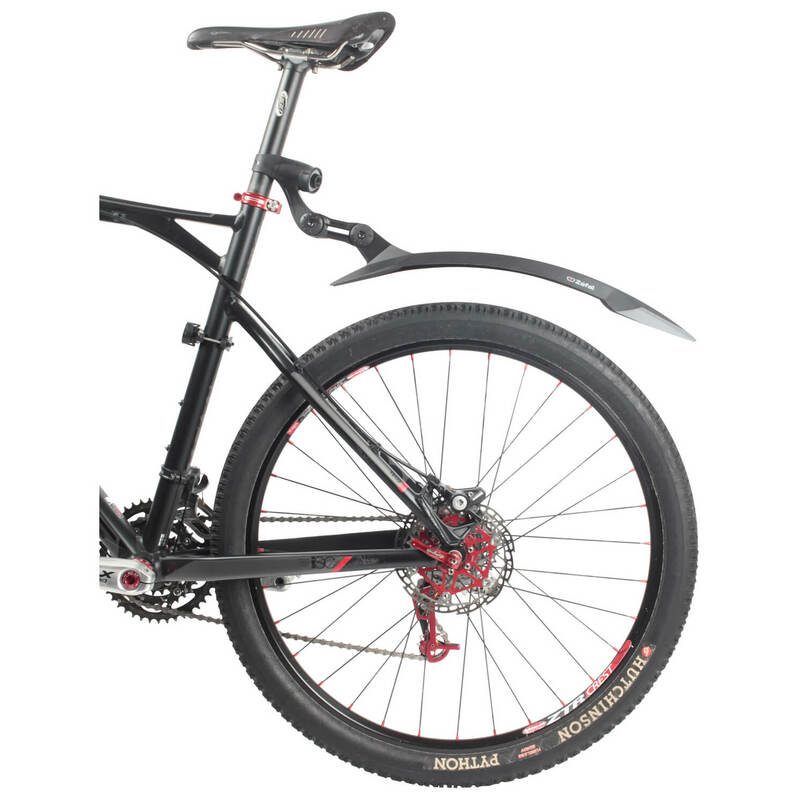 Furthermore, an additional joint allows for custom adjustment of the mudguard. Once set, it always stays locked firmly in place, even on rough terrain. The ideal mudguard: the Deflector RM 60+.